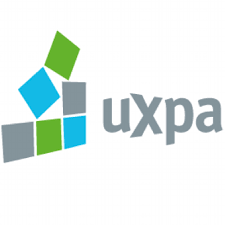 UXPA International Conference 2019 is an annual UX conference in the world. It will be held in Scottsdale, USA from June 25th, 2019 (Tue) to June 27th, 2019 (Thu). UXPA International Conference 2018 is an annual UX conference in the world. It will be held in Rio Grande, Puerto Rico from June 26th, 2018 (Tue) to June 28th, 2018 (Thu).